Melloy Dodge: Why Tint Your Windows? You schedule regular service and maintenance appointments for your vehicle’s engine, but have you thought about what you can do to take care of your windows? In New Mexico, many drivers opt to tint their windows, and for good reason. There are actual benefits that come with having it made in the shade. Melloy Dodge is here to explain. Getting your windows tinted is more than a style statement. Tinting can block up to 99% of harmful ultraviolet rays and protect drivers. Harmful UV rays are linked to skin cancer and can even accelerate signs of aging in skin. Interestingly, research shows that just over half of skin cancers in the US occur on the left side of the body, on the driver’s side. So, protect your skin with window tinting. Finding the right temperature in your car is also easier when your windows are tinted. Depending on the tint you go for, you may reduce 35-65% of the heat from the sun that builds up in your vehicle. This’ll save you fuel that would’ve otherwise gone to air conditioning. Window tint film is designed to help protect your glass from shattering. 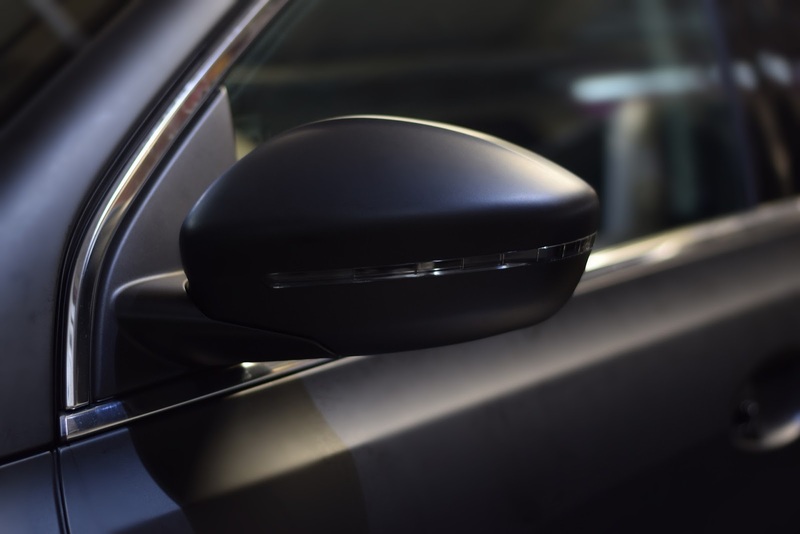 Whether you’re driving along and a rock hits your windshield or something more serious such as an accident, tinted glass is more difficult to break and offers passengers a measure of protection from glass shards. Protect your investment! Keep your vehicle in top shape, use less fuel on air conditioning, and prevent windshield cracking, all with the help of professional window tinting. To learn more about the benefits or to schedule your professional window tinting, contact the Melloy Dodge ServiceDepartment. You can click here to make your appointment!